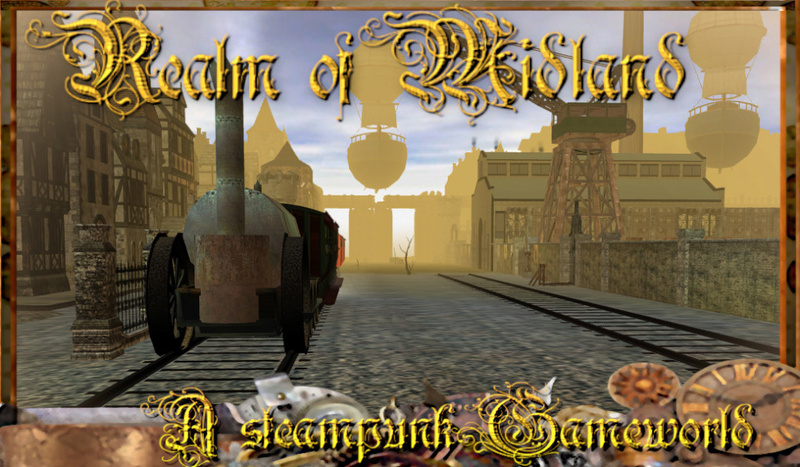 A gameworld where steampunk and fantasy unite. A place for everyone to come and chat. 1 1 Ask At Will!